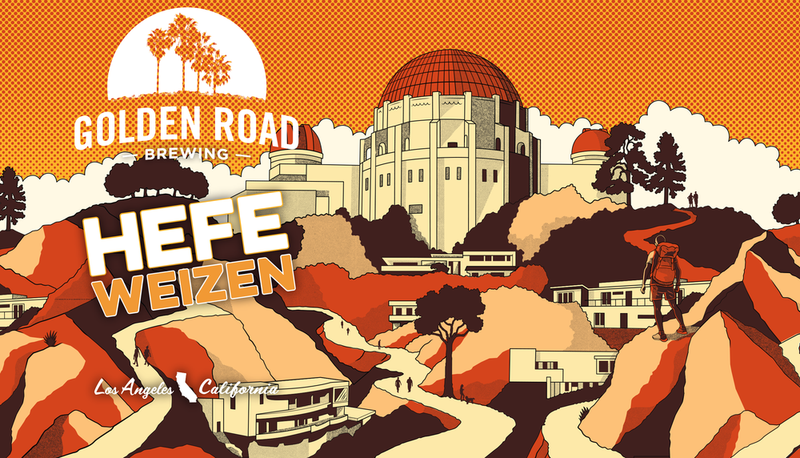 After re-designing the brand identity of the Golden Road, we re-designed one of their iconic beers, Hefeweizen. 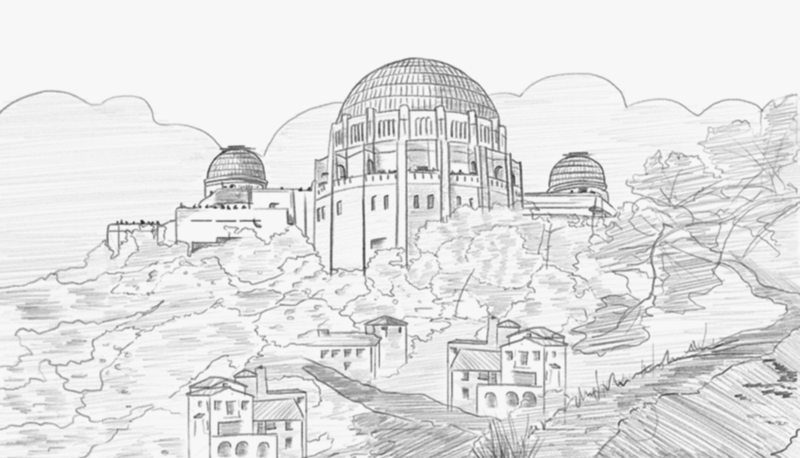 Here's my original sketch of the LA Observatory. Here's the illustrator's initial sketch.